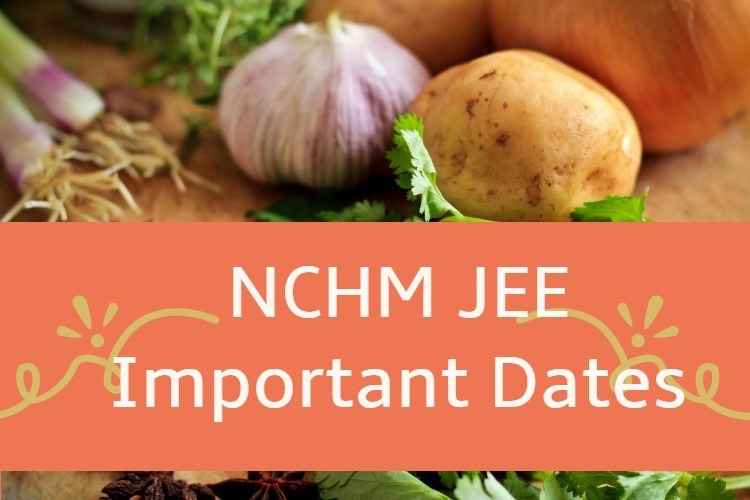 The important dates of NCHMCT JEE 2018 have been declared online by National Council for Hotel Management and Catering Technology in the month of December 2017. NCHM Joint Entrance Exam application forms will be available from the 24 December 2017 till 11 April 2018. To make things easy for candidates, both online and offline mode was available to apply for NCHMCT Exam. The intended event list is provided below for NCHM JEE 2018, which includes Exam Dates, Admit Card, Applications as well as Result and Counseling. Authorities has decided to conduct the nchmct jee written exam on 28th April 2018. 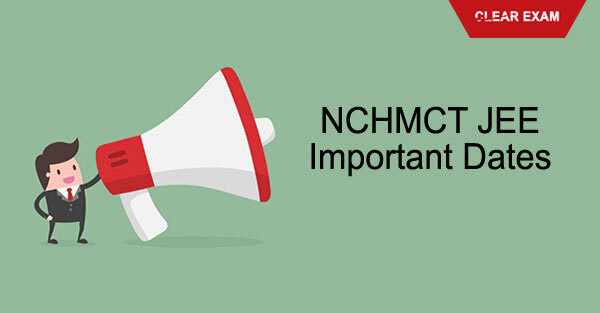 So, candidates must be on their toe as the nchmct exam date has announced. The duration of the examination was three hours and was carried out in offline mode. Notification of NCHM JEE 2018 – The official notification for admission to Bachelor of Science programmes in Hospitality and Hotel Administration has been released by NCHMCT on 24th December 2017 for NCHM JEE 2018. Applications for NCHM JEE 2018 - NCHMCT has made available the application form of NCHM JEE 2018 in both online and offline mode. Further, the exam conducting authority has made available the offline application form at all designated centers as declared by them. Admit Card of NCHM JEE 2018 - NCHM JEE 2018 Admit Card was issued in online mode only by the exam conducting authority. The admit card of NCHM JEE 2018 can be downloaded from 20th April 2018 by candidates for giving the entrance exam. Exam of NCHM JEE 2018 – The exam conducting authority will conduct NCHM JEE 2018 in offline mode on 28th April 2018. The exam duration of NCHM JEE 2018 was of three hours and carried 200 objective type questions. The timing of exam was from 10:00 A.M to 1:00 PM. The result of NCHM JEE 2018 – The result of NCHM JEE 2018 will be declared in online mode in the 3rd week of May 2018 by National Council for Hotel Management and Catering Technology. Every year thousands of aspirants dreamed to be a part of IHM Pusa, but only few able to achieve it. The main reason behind the failure in entrance exam is lack of awareness and lack of knowledge of a particular exam. Try to save yourself from the ambit of failure, read detailed NCHMCT JEE 2018 Entrance Exam. All the Best!